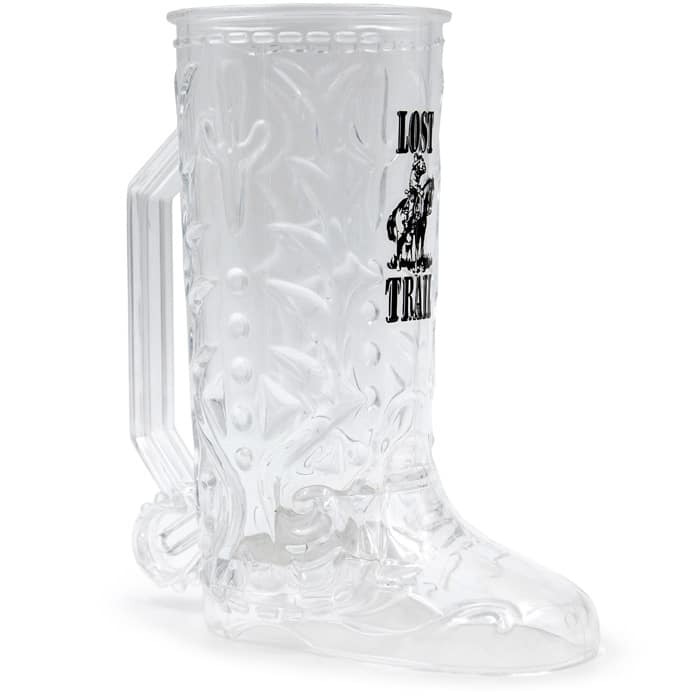 One Western Boot Mug is a passel of fun, but two is even better! 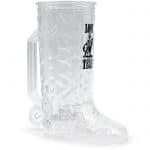 As a matter of fact, you may want to get a couple pairs, because kids will not take kindly to giving up their boot mug when a posse of neighborhood youngsters come over! 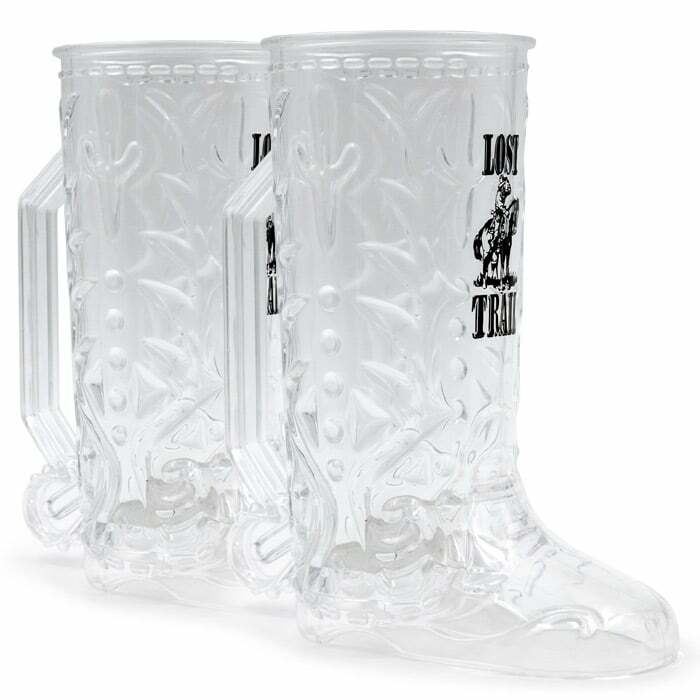 Our 16 oz, durable styrene mug features the Lost Trail Logo.